Apple has confirmed it has expanded its after-sales policy in Korea, providing consumers with no-questions-asked replacements for their Apple devices should they develop a ‘fault’ within a month after purchase. The company had previously operated under a single global policy but begun adapting its guidelines in different regions, including the replacement of faulty new iPhones from October 2011. 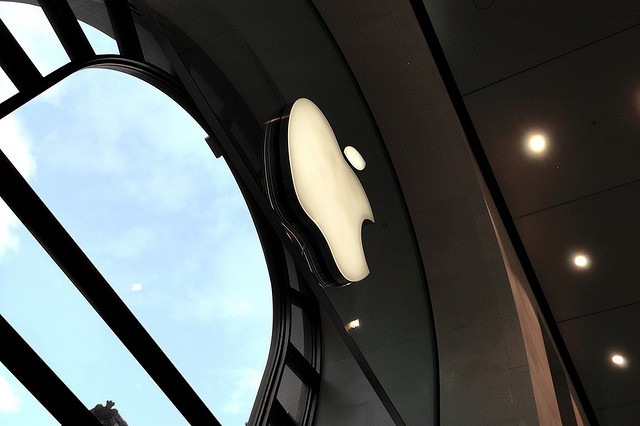 Korea’s Fair Trade Commission said that Apple started offering improved services on products sold in Korea (excluding the iMac) from April 1, replacing with new products within 30 days, in accordance with domestic regulations. In line with policies in the US and the UK, Apple may also replace devices outside the guarantee period should a defect be the fault of the manufacturer and not the owner. The difference in Korea is that Apple will provide new replacements for products and will do so automatically if it develops a fault within that one month period.